How To Add XTV Private Channel On Roku? XTV Roku channel offers a wide variety of content to stream online. The channel includes content from UK, Canada & US which pretty much covers most of the popular content. However, many people get confused while adding XTV roku private channel on the roku device. So I will demonstrate a simple process today which will help everyone while adding XTV on Roku. So let us begin. 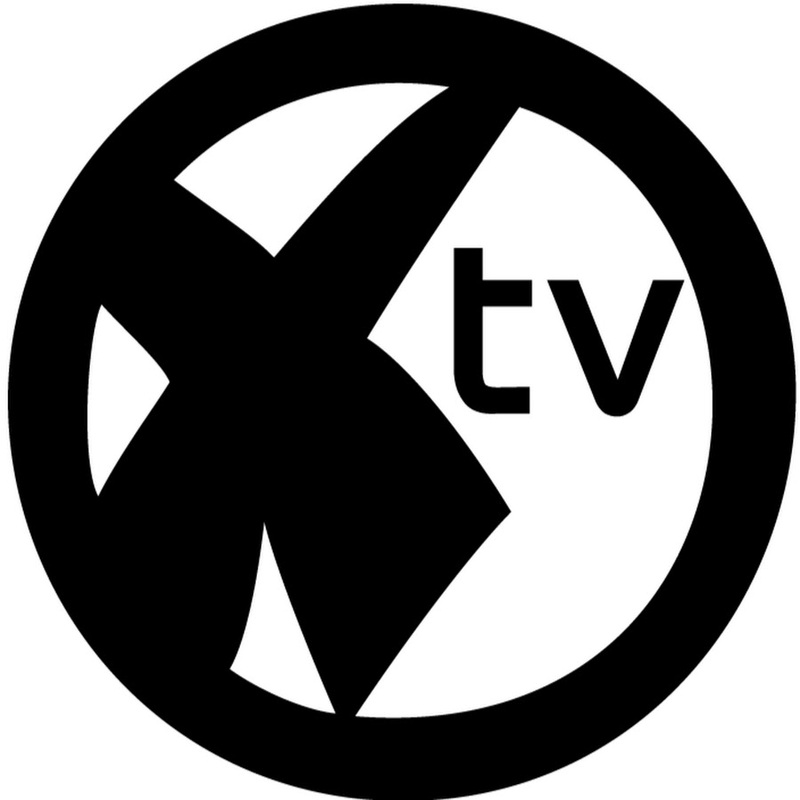 Before we begin, I would to add more information on the XTV private channel. Let me first discuss about the different categories which are broadcasted on XTV channel on Roku. So here goes the list. All the channel on XTV update the content frequently which gives the users fresh content to watch regularly. XTV roku channel isn’t an official thing though. They have just linked their content to make it streamable on Roku. Which mean that whenever the link goes down, which happens occasionally, you won’t be able to stream the channels. But in such a case, you can keep an XTV alternative installed for back up. There will be buffering glitches every now and then as it is free thing. So either you pay monthly for the official service or use the free one with some troubles. You can add the XTV roku channel by simply adding a code. The Roku private channel code for XTV is XTVIPTV. For better demonstration, I have attached a video below which will guide you through the process of adding XTV channel on roku.